Increasingly, fellow Mac users come to me with this common challenge: how to open, edit, view or even print MPP files (the file format for Microsoft Project) when using standalone versions of Microsoft Project. After researching the problem, I found that Microsoft flat out does not provide a solution, as there is no Mac version of this popular PM planning tool. PMs using Apple computer users are simply left out in the cold. Of course, one can run Parallels Desktop or some other brand of virtualization software on a Mac, but that seems like a lot of trouble and overhead to accomplish what should be a very simple task: to manipulate Microsoft Project plans using an Apple computer. 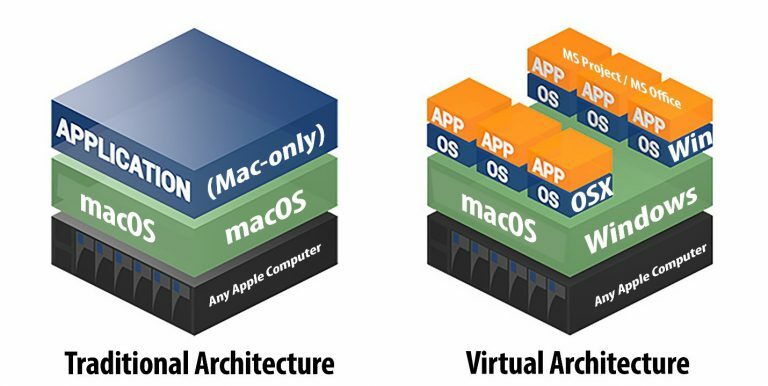 Virtualization was a non-starter for me, as that would require a hardware upgrade to my simple MacBook. 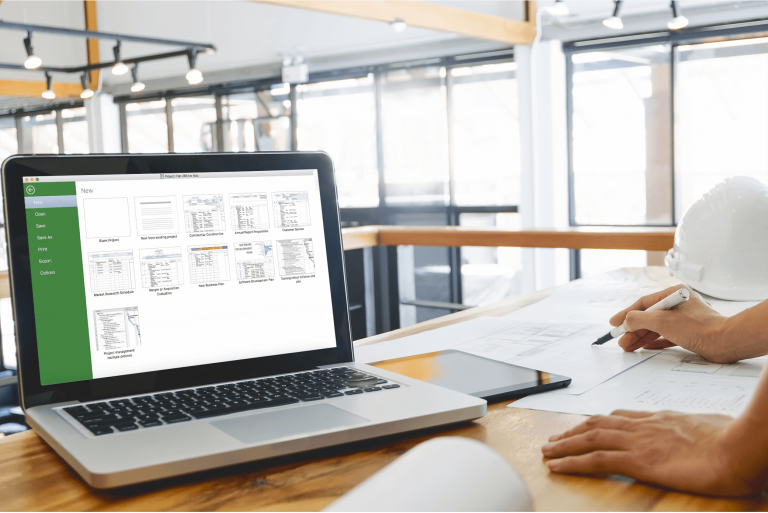 Many of my clients and even team members here at Housatonic also needed this functionality, so we developed a commercial solution: Project Plan 365 for Mac. 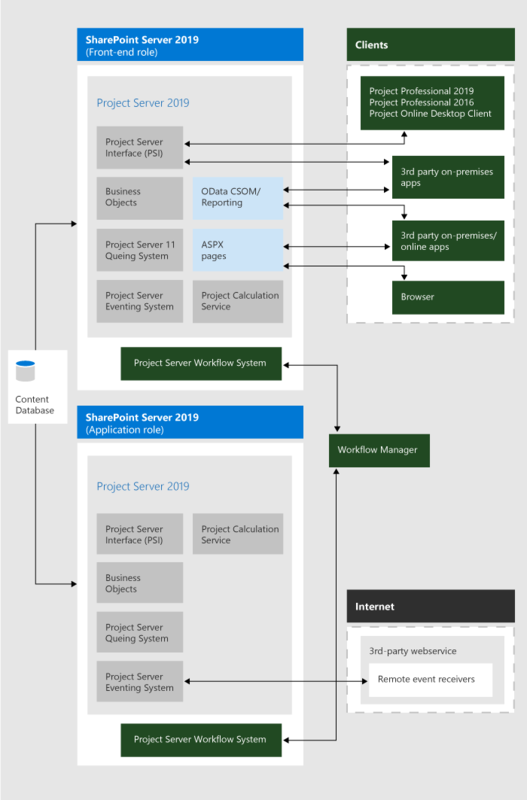 Using this solution, existing users of Microsoft Project can leverage their investment and extend their PM activities to any Apple computer, or even work on an Apple device such as an iPad. For teams considering expanding their PMO software suite to include options for Mac users, this solution is also appropriate. To work on your Microsoft Project plans while using a Mac, all you need to do is try or buy Project Plan 365 for Mac. Once installed on your Mac, you simply open up any MPP file created in Microsoft Project and then you do what you normally would: manage the schedule, produce Gantt charts, balance resources, monitor costs, etc. etc. 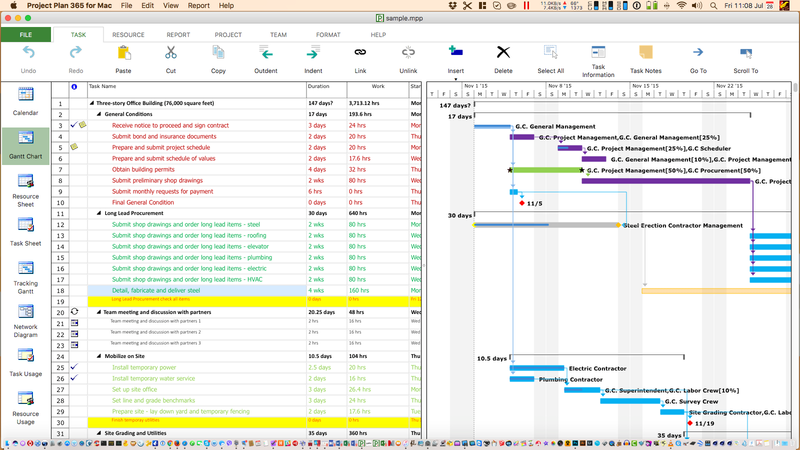 Project Plan 365 for Mac opens Microsoft Project plans directly and seamlessly (no conversions or importing/exporting needed), and the interface for Project Plan 365 is nearly identical to what you are accustomed to inside of Microsoft Project - no retraining required! And even if some aspect of Project Plan 365 for Mac is unfamiliar, we have a website full of training videos and help articles (in addition to a 24/7 support ticketing system). To start leveraging your investment in Microsoft Project and to start working on your plans using a Mac, simply download and install Project Plan 365 – its free to try and inexpensive to buy.